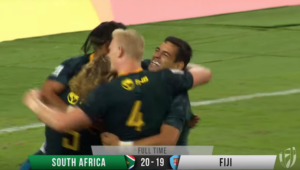 Blitzboks forward Zain Davids says he is relishing the starting opportunities that have come his way in the World Rugby Sevens Series this season. The 21-year-old prop started all six matches in Hamilton, where they finished fourth last weekend. 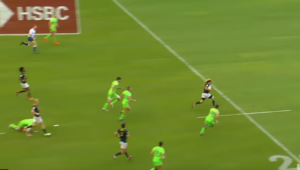 It was a new experience for the product of Rondebosch Boys’ High, who has usually been the backup to captain Philip Snyman. 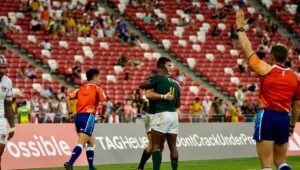 However, as Blitzboks coach Neil Powell continues to find ways to extend the careers of his stalwarts, while also ensuring that the younger players gain more experience with an eye to the future, Davids has been able to accumulate 15 tournament caps of experience so far. ‘It was a big surprise when coach told me I will be starting,’ Davids said. ‘We are a squad and a family, so we have each other’s backs, but I still didn’t expect it, as Philip is the captain. Even Philip supported the decision, and that made me very proud and humble. ‘Hearing from Philip that he backed me to take up a starting berth meant a lot,’ he said. “I am very determined to make sure I don’t disappoint that trust. These are big shoes to fill, but I will do my absolute best to contribute in my new role. 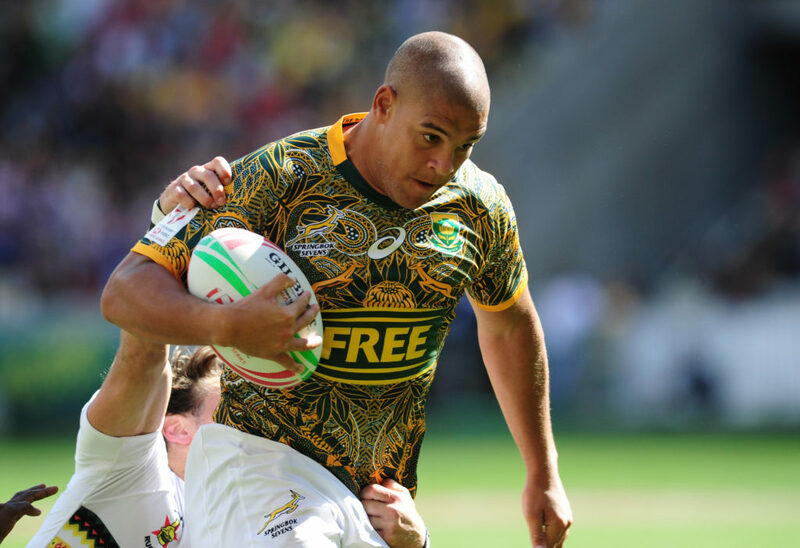 One of the Blitzboks veterans, Branco du Preez, said the team’s attention to detail will come under scrutiny this week, as they prepare for the Sydney Sevens this weekend. 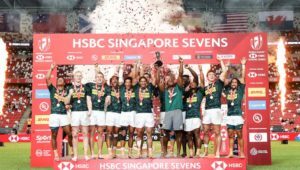 ‘We are not far off in terms of what we are doing, but I do feel we are not executing as well as we can,’ Du Preez said. ‘We know what works for us, and we still believe in that, but the small details are not being applied properly.